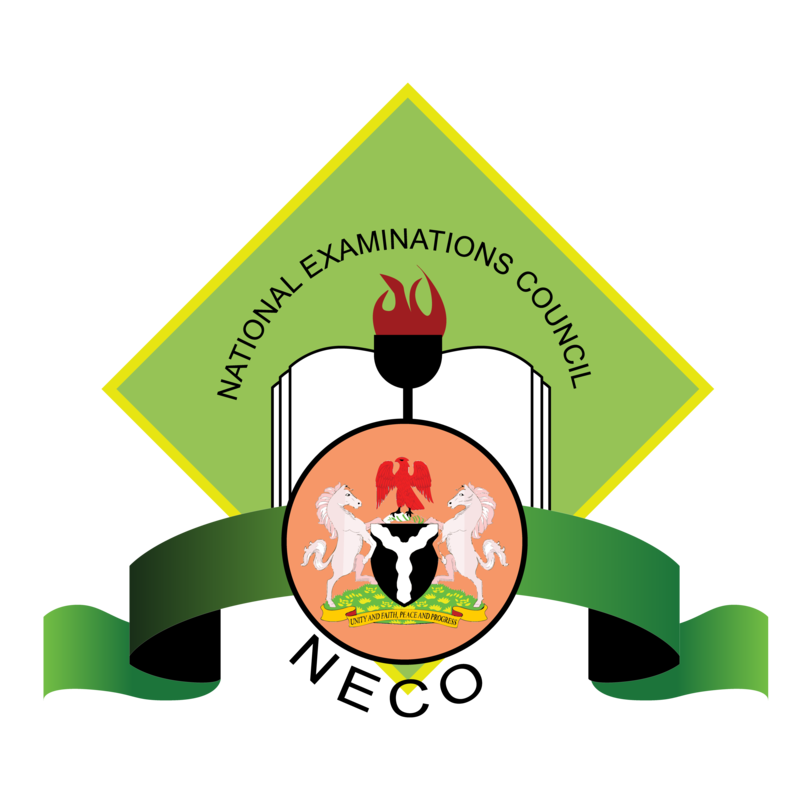 With the new NECO Results System, candidates can either login to their account (option 1) or visit the NECO Results portal to check their results (option 2). 2. Enter Exam number, exam type & Year.